Dammit Mondo! You’re not supposed to be taking anymore of my money. 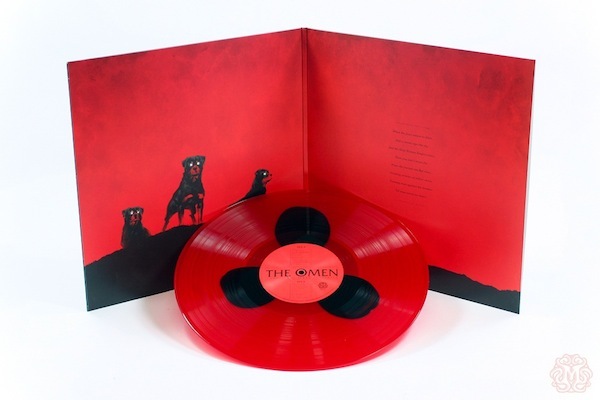 But it looks like on March 4th, you’ll be taking some more of it when you release a pretty sweet vinyl version of Jerry Goldsmith’s soundtrack for 1976’s, The Omen. Yikes. That would even make the son of Satan smile! Good news and bad news here folks. The good news is that no matter what, you’ll get the boney album cover artwork done by Phantom City Creative. The bad news is that only 200 of those who order the vinyl will be lucky enough to get that “Mark Of The Beast Translucent Red” version that’s in the pic above. Oh, and I forgot to mention the other good news that there are tracks included which have never been released on vinyl before. 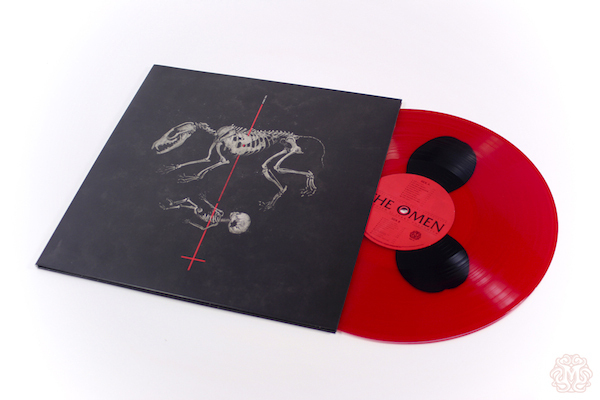 So, set your calendars for March 4th and go HERE to order your newly mastered vinyl soundtrack of The Omen!